Overwhelming Forces ($20.47) Price History from major stores - Judge Gift Program - MTGPrice.com Values for Ebay, Amazon and hobby stores! 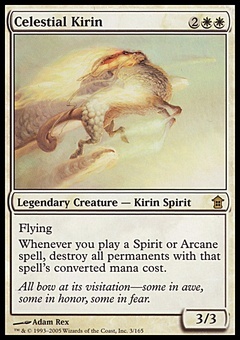 Card Text: Destroy all creatures target opponent controls. Draw a card for each creature destroyed this way. 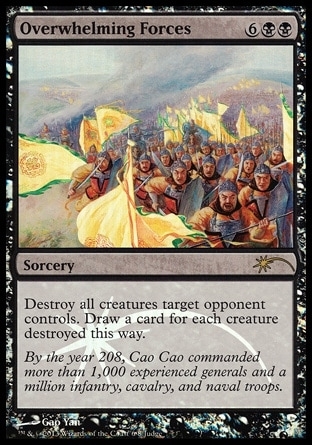 Flavor Text: By the year 208, Cao Cao commanded more than 1,000 experienced generals and a million infantry, cavalry, and naval troops.